- Roll Center: 25", 31". 36", 41"
Capacity 350 Kg. 500 Kg. 750 Kg. 1000 Kg. 1500 Kg. With the valuable assistance of skilled team of professionals, we are engaged in offering an extensive range of high-quality Automatic Jigger Machine. 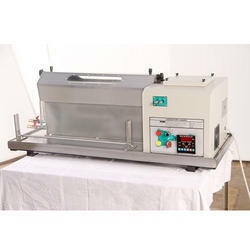 Laboratory jigger is suitable for dyeing cotton. linen, rayon, blended fabrics with dyestuff such as direct, acid, basic, reactive dyes. Fully automatic with temperature and direction reversal. 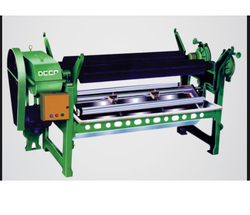 In order to cement our reputation in the market, we are affianced in manufacturing and supplying a wide range of Textile Jigger Machine. Capacity: 225 Kg., 350 Kg., 500 Kg., 750Kg., 1000 Kg.